If there is anything that Yad Ezrah is known for, it is the unwavering committment to follow in the footsteps of Rav Asher’s burning desire to alliviating the suffering of poor families throughout Israel. It was his life’s mission and he was certainly a pioneer in what is today a cornerstone of chesed throughout Israel. The work has been continueing for over 65 years and those who walk the walk and talk the talk know that this is a mission with no end in site. Close to half a million families in Israel today live in a dire financial state, including hundreds of thousands of hungry children. Many parents are not successful in bringing in the necessary funds to properly supply ample nourishing food for their children, and thus hunger is prevalent in the home. The elderly are most effected since they are no longer in the work force and must fend for themselves in a society lacking the resources to adequately serve all in need. 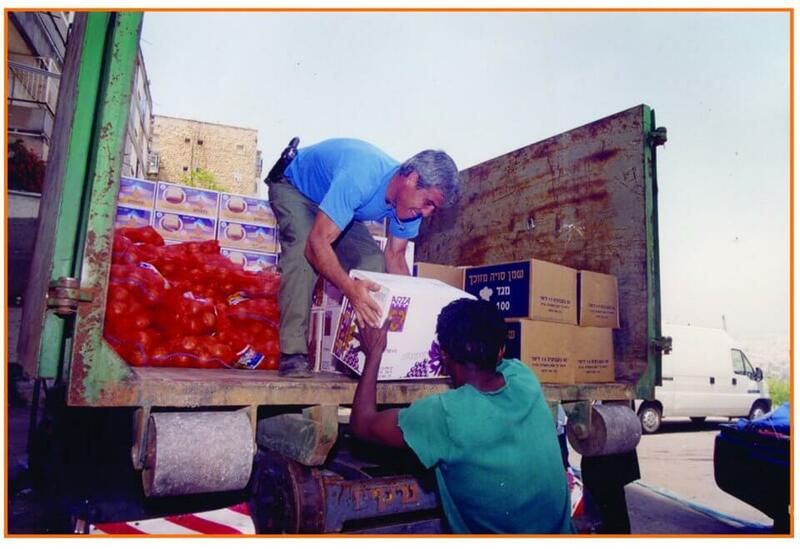 Yad Ezrah works tirelessly each and every week to help ease the financial burden and remove the hunger pains of these hungry souls through its distribution of nourishing food parcels. 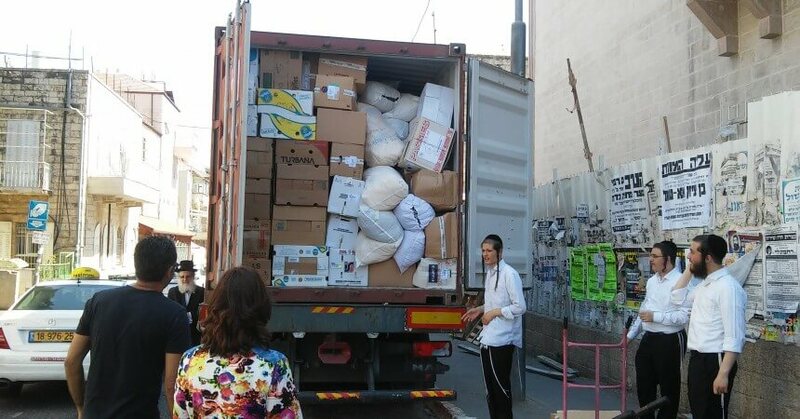 Sixty tons of fruits, vegetables and basic staples are loaded onto Yad Ezrah’s delivery trucks at the main distribution centers in Jerusalem and Bnei Brak and are then delivered to thirteen distribution sites all over Israel, including the city of Sderot and the relocation site of the Gush Katif evacuees. This is an operation that involves dozens of volunteers and practical coordination with a system dedicated to getting the job done – not once a year, but each and every week. The operation grows drastically in cost and manpower for the holidays of Succot and Pesach. The impossible becomes a reality and the worries of thousands evaporate as bare cuborts and refriderators fill up in anticipation for a satisfying Yom Tov. No one gets paid and there are no standing ovations. It is done discretely, effectively and successfully. Do you want a part of the action? Donate now.